To promote research and encourage the study of religion in communist, post-communist, and other totalitarian societies. the preservation and utilization of the library and archive. 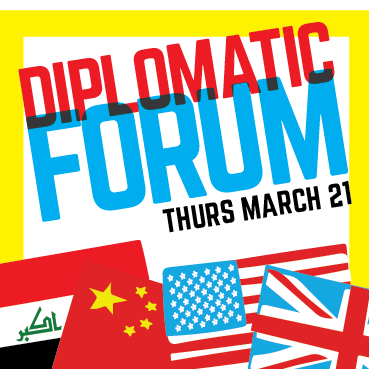 The Keston Center for Religion, Politics, and Society Diplomatic ForumThe Keston Center for Religion, Politics, and Society, in partnership with the McBride Center for International Business, presented a Diplomatic Forum as part of the 2019 Global Business Forum. The Forum featured three highly-respected leaders with broad international experience in diplomacy: Joanne Held Cummings, Paul Roush, and Roland H. Smith. 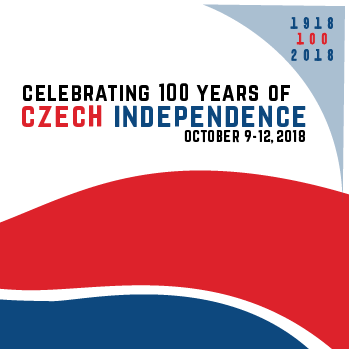 Celebrating 100 Years of Czech IndependenceThe Keston Center hosted a series of events in October 2018 commemorating the centennial of Czechoslovak independence. The Keston Center for Religion, Politics, and Society at Baylor University invites students and scholars from all over the world to conduct research in the Keston Archive and Library. Faculty and graduate teaching assistants who have used the Center's library and archives in their teaching in the past but wish to explore additional possibilities are also encouraged to apply. Receive a scholarship to cover expenses, in part or in full, including travel costs, in order to conduct research in the Keston Archive and Library. Spend anywhere from several hours to a maximum of four weeks in the Keston Center where they have access to the Keston Archive and Library, including the samizdat collection, research files, and photo archive. Baylor faculty and graduate students can apply for a summer fellowship to enhance their pedagogy with Keston resources. Have unlimited access to the Keston Digital Archive. Baylor students with an undergraduate degree or working on a master's degree in museum studies, history, religion, Russian, Slavic and East European Studies, or a related field are invited to apply for a summer internship.